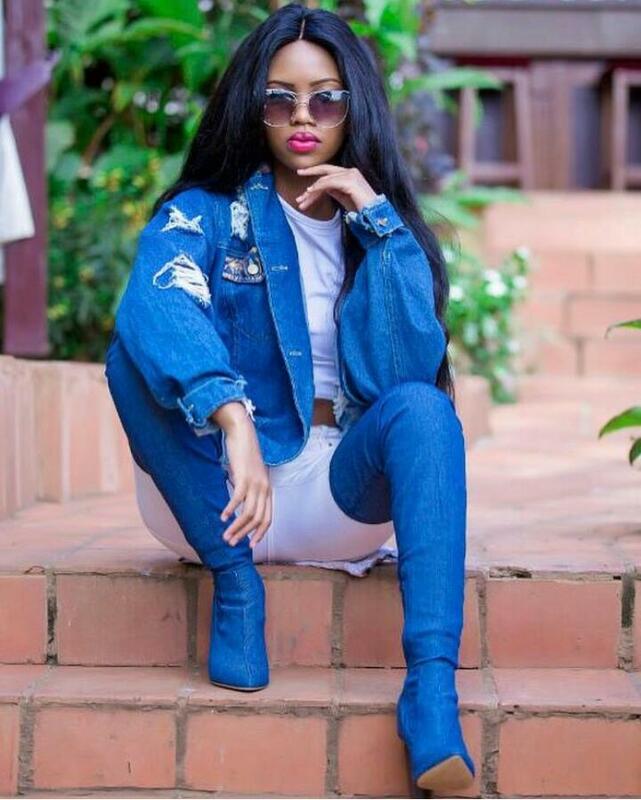 To many she is a teen achiever for having graced the sets at a tender age but well, Sheila Gashumba needs no further introduction. 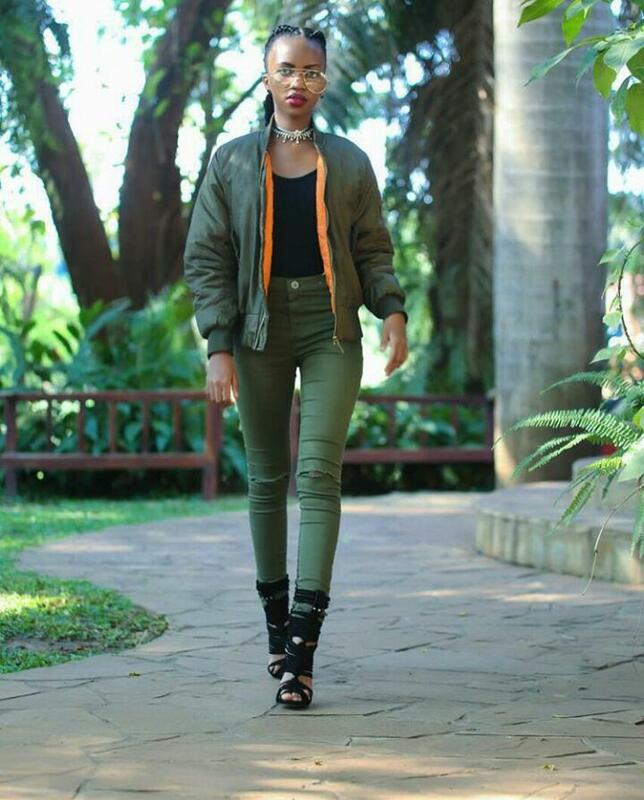 Our writer, Jonah Kirabo caught up with her for an exclusive where she takes us through her style and wardrobe. We all know Sheila, but how can you describe your self in a few lines? Can you describe your personal style in a sentence or two? Uhhmm I can’t have the right words to describe my style because I switch up depending on my moods. If its a cold day, if its a sad day, if its a happy day, if its a Friday, if its a weekend, if its a work day you know! My style and fashion relates to normal day life, occasions, or things surrounding what I do on different days. 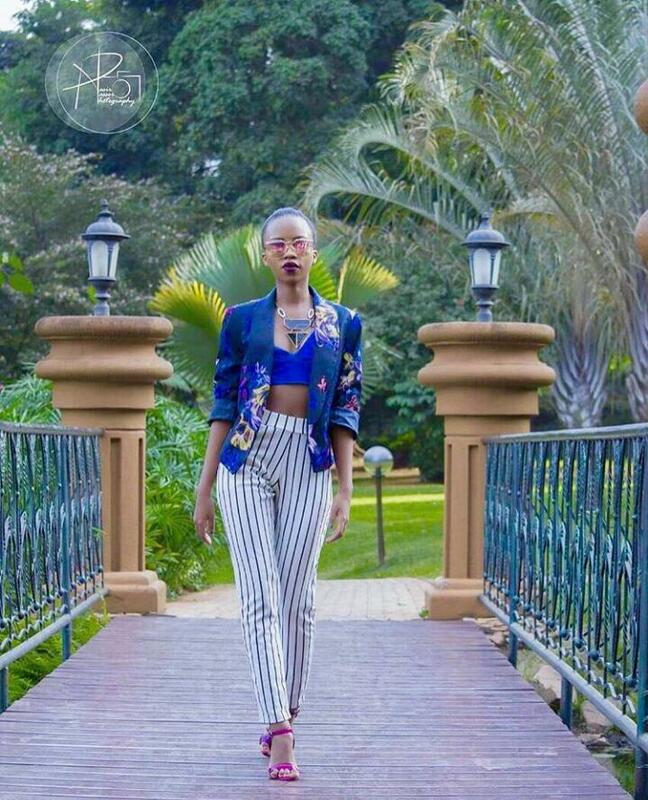 So I would say may be my style is agey, its simple and classy. I’m not the kind of person who likes to have so much going on because I believe to make a statement you don’t have to do so much. 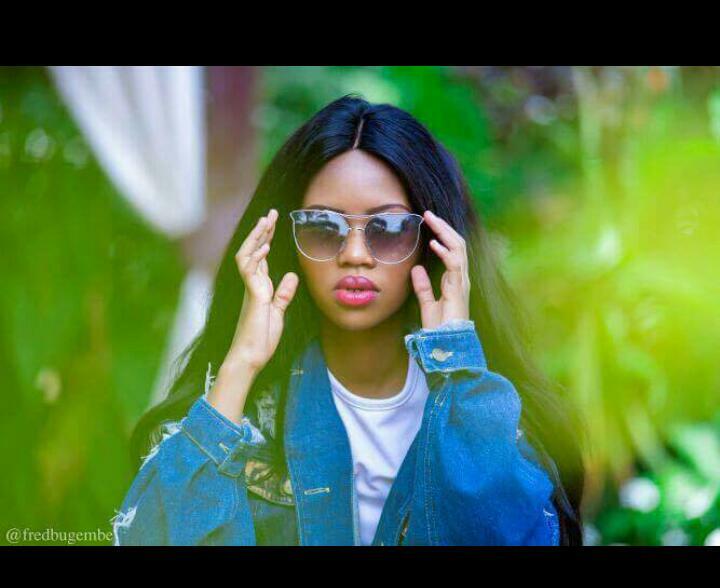 So my kind of style is simple, classy, agey, its hip, its young and that’s about it. What fashion item takes the most of your money? Shoes, Shoes and more shoes!!! What style in the women section rubs you the wrong way. For me it’s extremely tight jeans… the One direction kind. What’s that for you and why? Uhmm the thing in style that rubs me the wrong way is leggings. I mean people were wearing leggings a couple of years back– yes they are comfortable but I think they should stay in the house. Finding a lady in town wearing leggings is really, really disappointing and I feel like they legibly need to stay in the house. So that’s the only part in fashion that rubs me in the wrong way. Apart from that I’m okay with everything. Any persons style that inspires your own? Kyra Cole, a model based in Cape Town. Effortlessly chic. Rihanna used to be but her style these days is too much for me too handle but I pick one or two things from her every now and then. I love Bonang’s style when it comes to red carpet events. She is the definition of a SLAY Queen. Forget the Ugandan ones for a second ? What trend in the female’s section should go away. Something that has run it’s course and should be dropped and WHY? The flower embroidery this year has gone a bit over board!! I am tired of seeing people wearing jeans, dresses, tops now chokers with flower embroidery. I loved the little bags and clutches with the flower embroidery but I think the flowers are getting a bit out of hand. It’s like everyday is valentines day? Anything else you would like to disclose before I let you go? Wear that’s comfortable, get to know your body features right and play along with different styles that suit your body. Follow your dreams. Dreams do come true if you work hard to achieve them. Rome wasn’t built in one day. Neither did Beyoncé become a star in a day. Life is a journey.Take each step as it is. 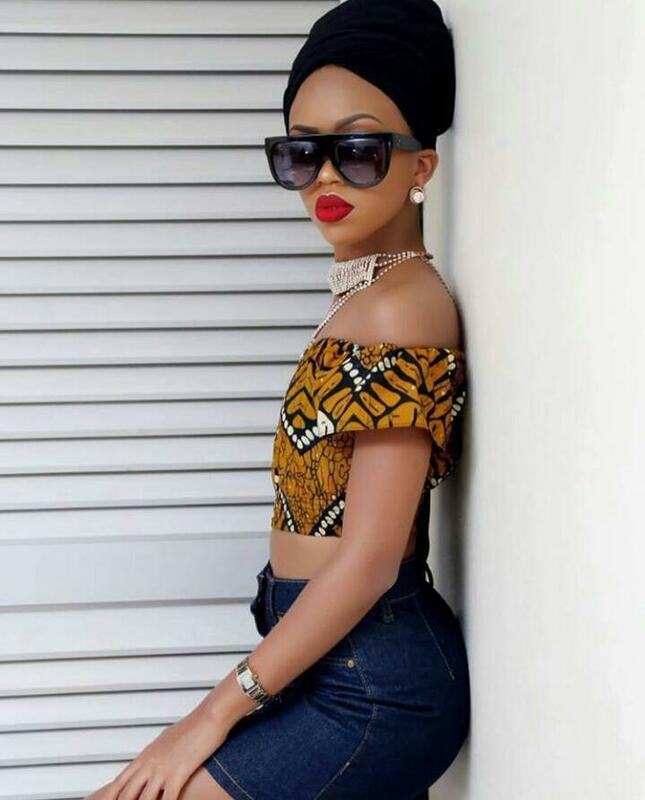 Sheila Gashumba is an award winning Tv presenter on “NTV The Beat” and “The Style Project” She’s also the CEO of GashGlam that sells hair extensions and sunnies for ladies.